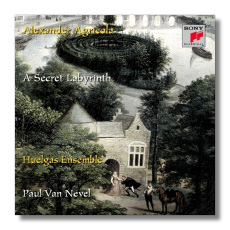 Agricola was a Franco-Flemish contemporary of Josquin Des Préz who spent most of his working life in Italy. During his lifetime, he was hailed by some writers as the greatest composer in Europe. 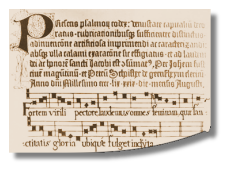 Agricola's output consists of sacred and secular vocal music, as well as several pieces in chanson-style which survive without text. 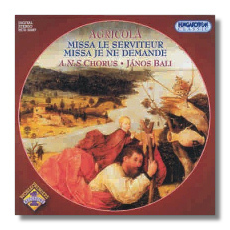 These last examples serve as evidence of a nascent instrumental genre, to which Agricola must have been a prime contributor, and include such purely instrumental effects as diminution.